We are extending our fundraiser to December 31st 2018! Thanks for all your support so far, we're so excited to grow this project! Our vision is to build a project that connects New York City's youngest and oldest generations through art and storytelling. On November 4, Djin-Ye Oh will be running the 2018 New York City Marathon to raise awareness and support for THE GRANDPARENTS STORYLAB ! Find out how you can make a difference, and why these connections are so important! We are so excited to see this project get off the ground and we would love to see it grow further. We have already witnessed the positive impact it has had on the kids and elders involved! THE GRANDPARENTS STORYLAB aims to address the sense of invisibility and loneliness experienced by many elderly New Yorkers with one of value, appreciation, and community. 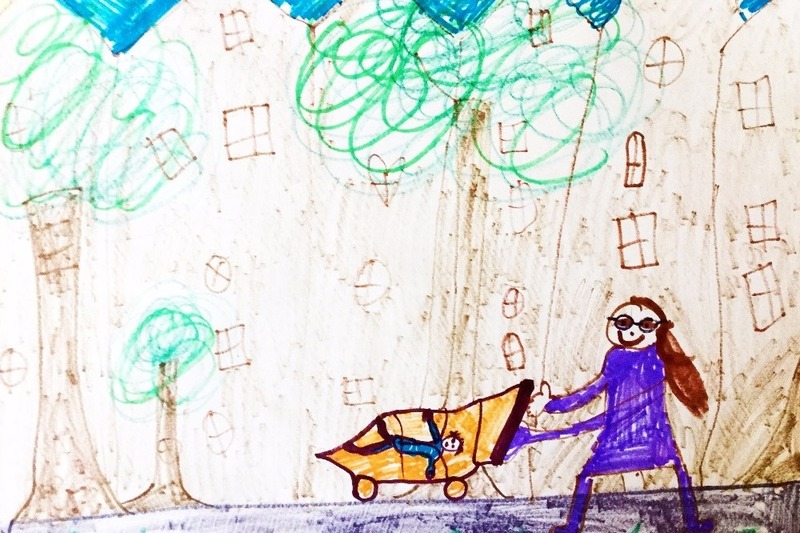 To this end we want to connect New York's youngest and oldest generations: Seniors share stories from their lives, and children reimagine these stories through audio and visual art. Sound rich stories and illustrations will be made accessible to all of us through podcasts and multimedia series on our site. Background: We want to make a connection between the over 1 million New Yorkers who are 65+ years old and the 1.8 million children living here. This connection is enriching for both children and elders. It helps elders feel valued and helps reduce social isolation that many elders experience. Social isolation leads can to subjective loneliness, which takes a measurable and severe toll: Lonely seniors are more likely to develop depression and dementia; they are at higher risk of functional decline, of being institutionalized, and of death. Children in turn learn from their wealth of knowledge, life experiences and stories. In our workshops so far, we have seen the profound and sensitive curiosity of children and the delight elders feel in sharing their stories. 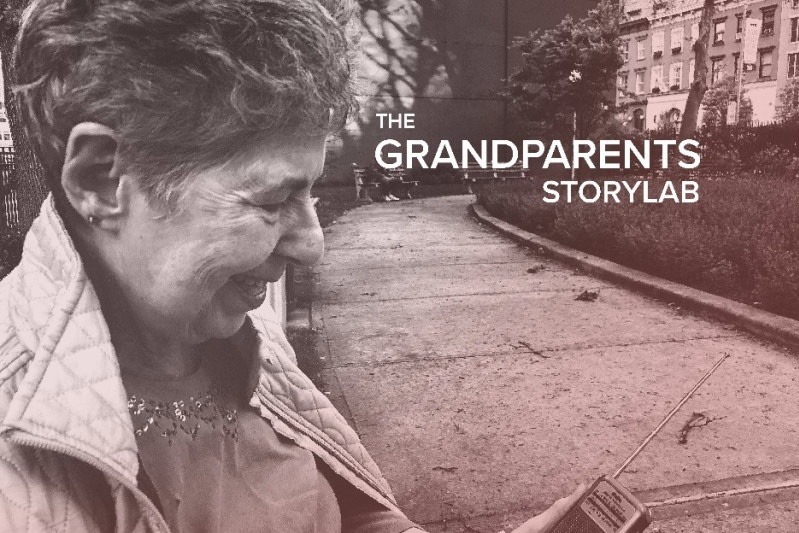 The Grandparents StoryLab creates podcasts with grandparents in the community and we equip children with the audio skills to interview their own grandparents or elders in their community. We engage the imagination of children, by asking them to draw the stories they have been listening to. This is a key way we facilitate dialogue and artistic expression between generations. 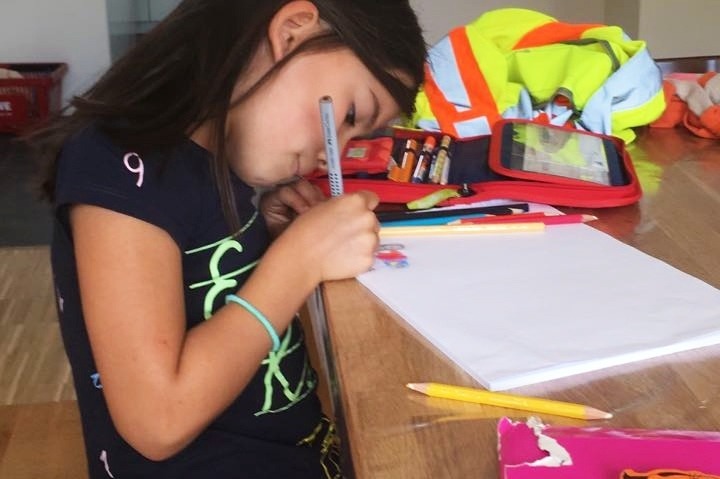 We run workshops in partnership with community organisation such as IndyKids , a social justice news source created by kids for kids. A grandparent is invited to join a workshop and be interviewed by the kids. This is then edited into a sound rich podcast by our audio producers. Your donation helps us grow towards creating community and understanding across generations in NYC. $20 - Will buy audio equipment for kids so they can interview elders in their family and community. $50 - Will enable us to run 4 training workshops for children producers in audio production. $100 - Will support the production of 10 new stories in 2019 with grandparents in NYC. $500- Will allow us to employ a part-time staff member to build networks between children and elders across all five boroughs of NYC through audio and visual storytelling. Get Involved: We are a small team of volunteers and all of us have day jobs, working in media and medical research. In order to move the GRANDPARENTS STORYLAB forward quickly, we want to involve other media professionals. Your donation to this campaign will enable us to hire a podcast producer on an ongoing basis. 3. 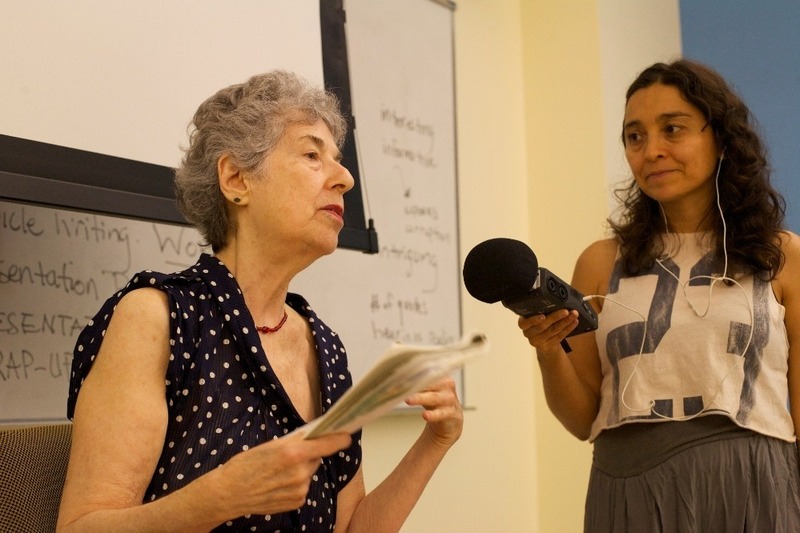 Train children journalists to interview their grandparents and/or elders in their community. We estimate that one podcast episode will cost $1600 in production labor (32 hours at $35 and $15 / hour rate for producer and intern, respectively). 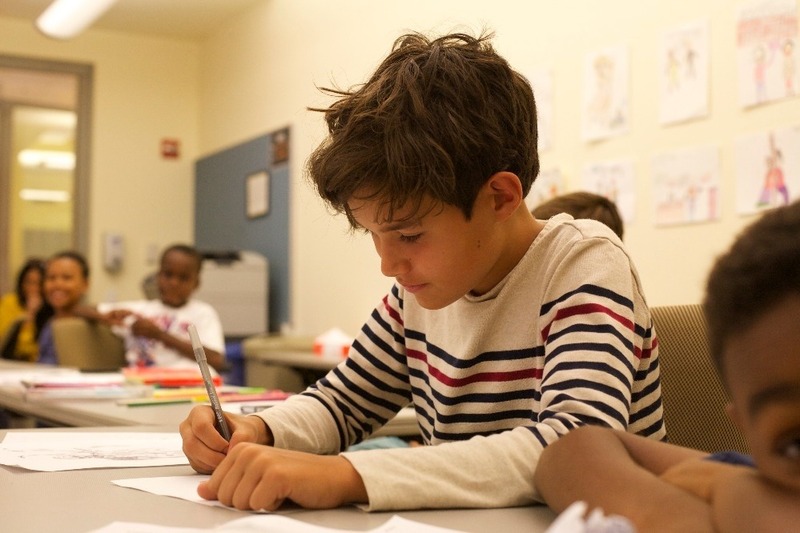 With the funds raised in last year's NYC Marathon we were able to hire a temporary audio producer and media educator who helped produce our first four stories, facilitate the workshops with the kids and update our website. Please consider donating to this exciting campaign and help create new connections and stories, making New York City a better home for all generations.